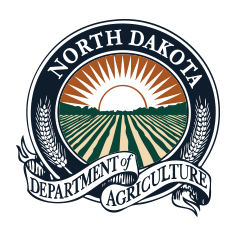 The North Dakota Department of Agriculture has called a news conference for 11:00 a.m., Tuesday, March 19, in the Memorial Hall of the State Capitol in Bismarck. Agriculture Commissioner Doug Goehring will announce the winners of the 2019 Ag in the Classroom Calendar Art Contest, and present certificates. A representative from the North Dakota Bankers Association will also be on hand to present awards. The calendar art contest was open to third- through fifth-graders across North Dakota. The winners’ artwork will be published in a calendar that will be distributed next school year to classrooms around the state for agricultural literacy. The news conference is part of North Dakota Agriculture Day celebrations, which will also include display booths and tables by agriculture-related organizations, associations and agencies.